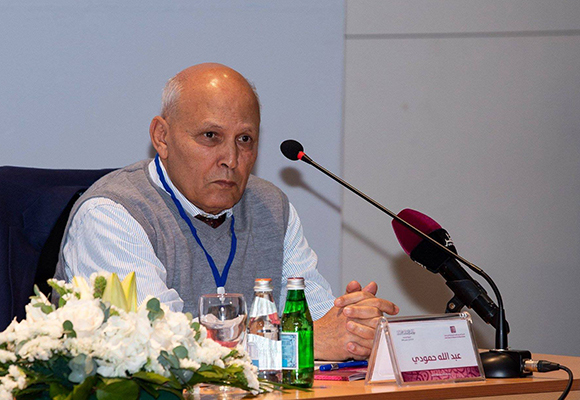 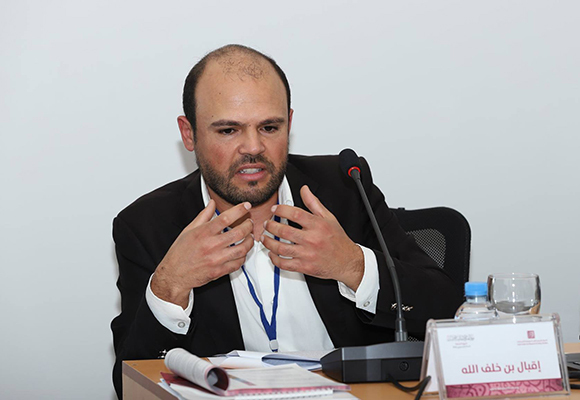 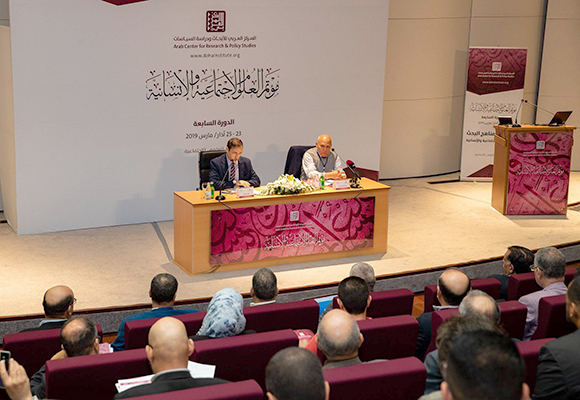 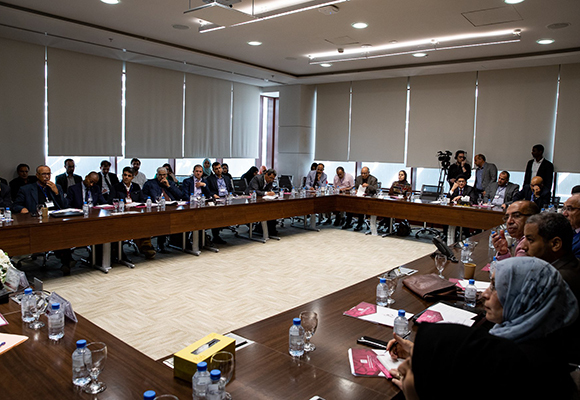 On Saturday 23 March 2018 the Arab Center for Research and Policy Studies launched the 7th Social Sciences and Humanities Conference in Doha. 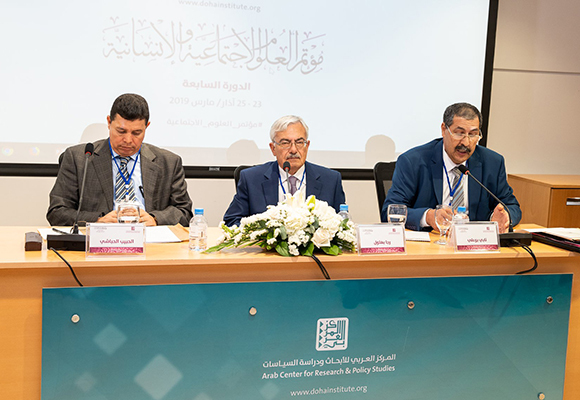 The conference will continue for three days and will see the Arab Prize for Social Sciences and Humanities awarded to the winner at the closing ceremony. 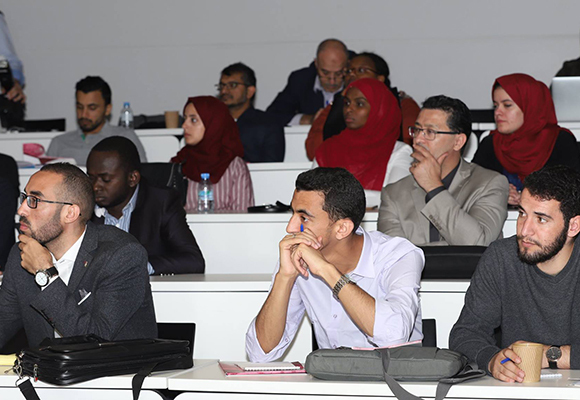 Due to huge participation, the sessions will run in four parallel tracks every day, with a total of 72 papers being presented. 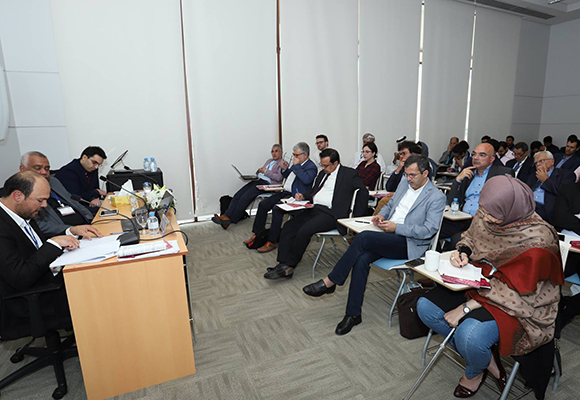 The vast array of topics covered over the three days includes Philosophy; Epistemology; Sociology; Anthropology; Historiography; Geography; Economics; Public Policy; Psychology and many more, focusing on research methods. 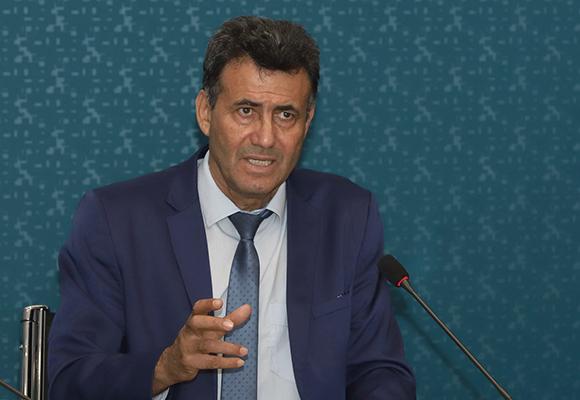 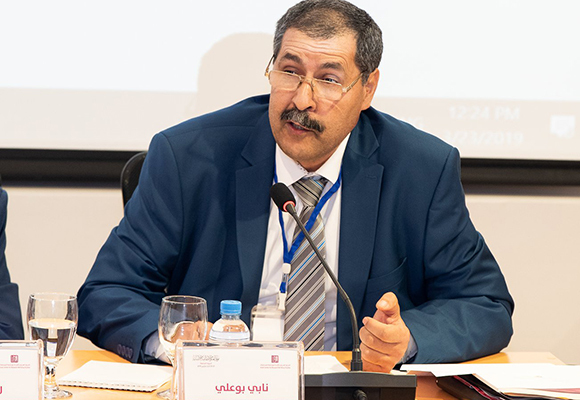 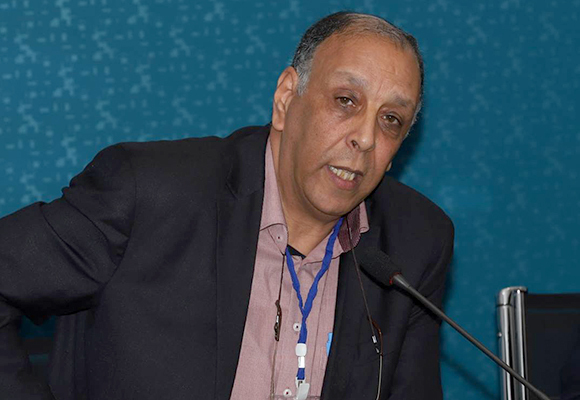 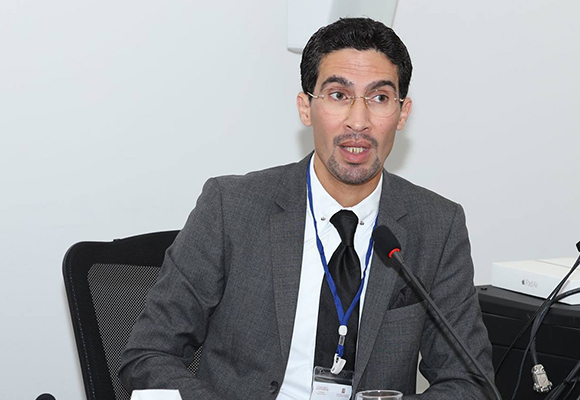 Today's activities began with a public lecture presented by Abdellah Hammoudi on "The Question of Methodology in the Present Day: Efforts in Creating an Arab Social Sciences and Humanities". 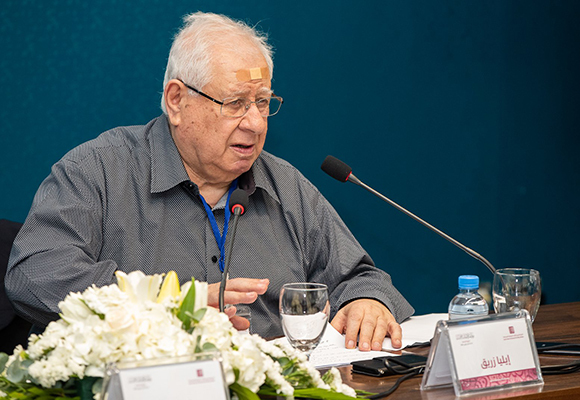 The papers were split into the four tracks: Philosophical and Epistemological Approaches to Research Methods; Research Methods for New Theology (Kalam); Approaches to Political Science and International Relations Methods; and Sociological and Anthropological Research Methods.